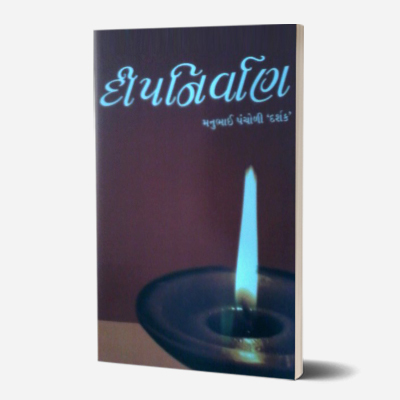 In this aptly named novel, Pathak explores the torturous existence of a woman forced to marry the elder brother of the lover she was to marry. Exploring the lives of the three characters – the husband, the lover, and the wife – now living under the same roof, Nightmare (1969) is an attempt to understand the complexities of the human psyche. 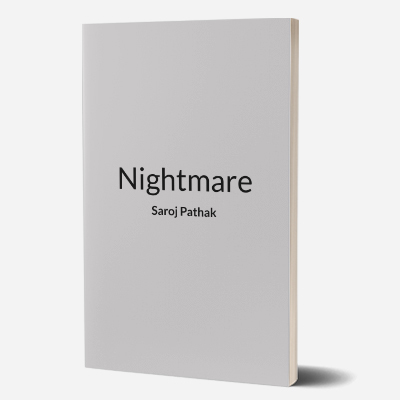 Nightmare is a must-read for Pathak’s psychoanalytic approach and tactful use of the soliloquy. Saroj Pathak (1929-1989) worked for the All India Radio, Soviet Embassy, and taught at the Bardoli College. 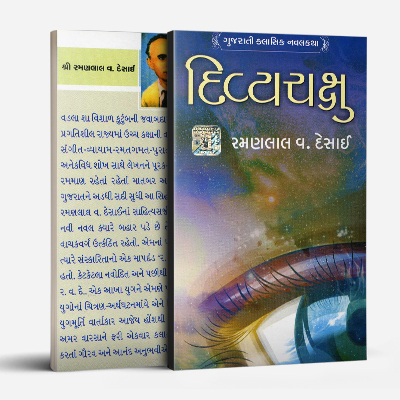 Pathak is known for her explorations of the mind in her writings. 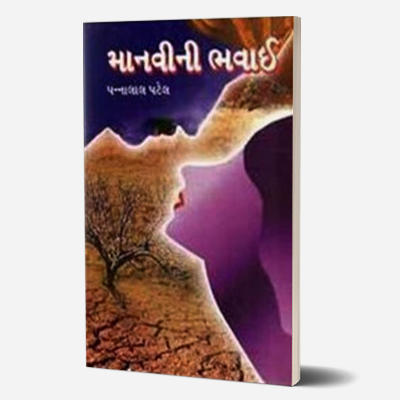 Her short-story collection Prem Ghata Zuk Aai (1959) won her a prize from the Government of Bombay. 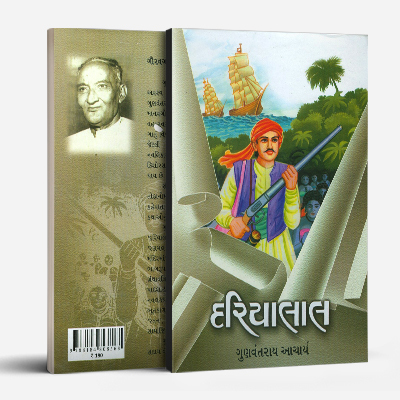 Pathak also wrote essays for the Nari Sansar column in Gujarat Mitra.